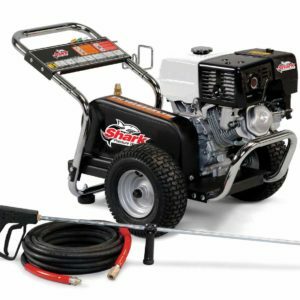 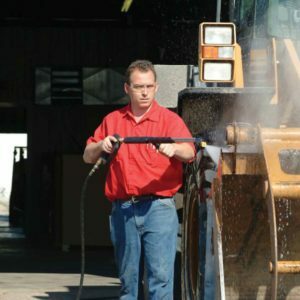 Shark Pressure Washers were developed to withstand the most demanding environment – the rental industry – where durability and reliability are tested to the max. 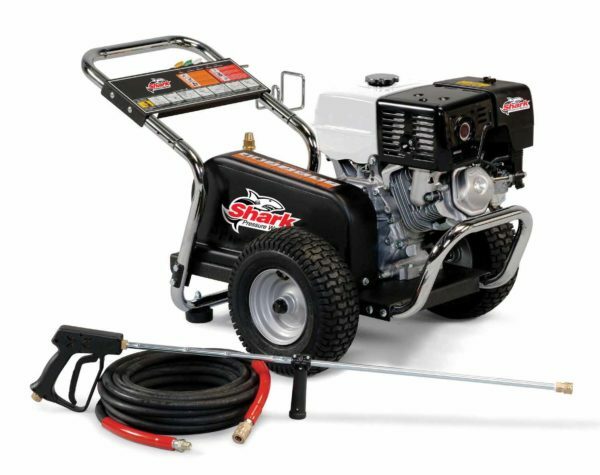 The Shark BG-252737 is a high value, belt-driveline pressure washer targeted to the contractor and heavy users. These machines are designed for long running times and in-field use.